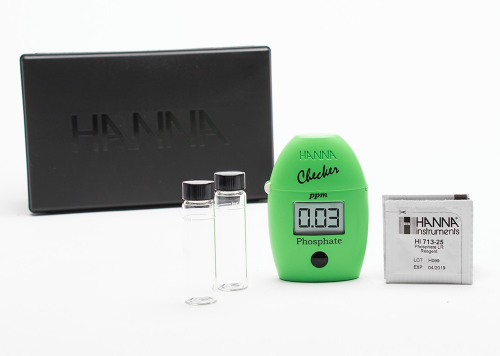 AquaFX is proud to offer the Phosphate Checker from Hanna, as a quick and easy way to obtain accurate results for your reef, coral, marine environment. AquaFX uses this PO4. 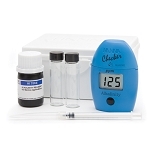 (Phosphate) checker in aquariums, home water treatment, industrial and environmental applications. 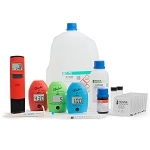 HI713 Checker® is supplied with (2) sample cuvettes with caps, phosphate LR reagent starter kit for 6 tests (6 powder reagent packets), battery, instructions and quick start guide.